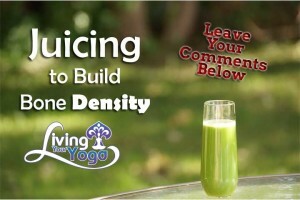 A couple of weeks ago we released a video on how to build bone density through yoga. 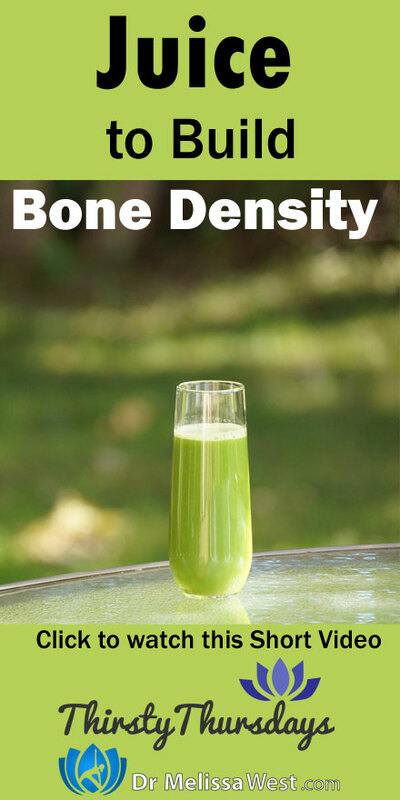 So I thought I would create a follow up juice on how to build bone density. Leafy greens (kale, collards), broccoli, watercress and cabbage are great sources of calcium. You also want to focus on reducing lowering foods that lead to bone loss through calcium excretion through the urine such as high protein meat and dairy diets, as well as sugar, salt and caffeine.